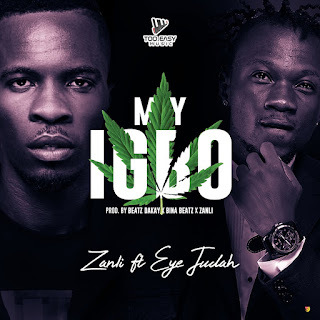 "Too Easy Music" signee, budding producer/artist Zanli releases a brand new tune dubbed "My Igbo" which he features reggae dancehall sensation Eye Judah. 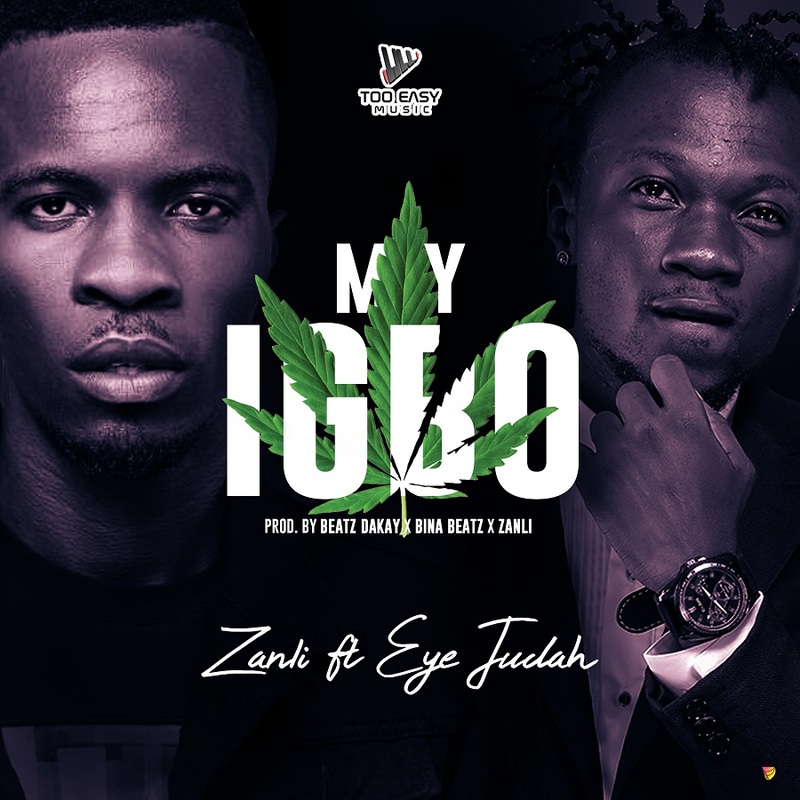 The song is an afrobeat genre which is set to take over the airwaves. Production Credit goes the beat god Beatz Dakay x Bina Beatz x Zanli. Enjoy and update your playlist.